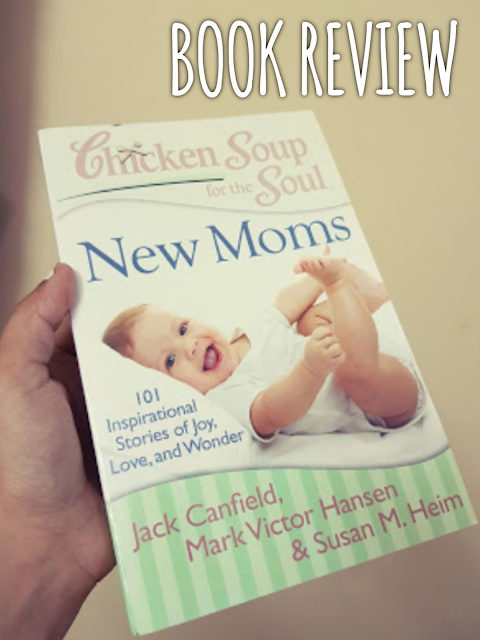 Mum to a 8 month old, I was gifted by my husband a book called Chicken Soup for the Soul: New Moms. Being an avid reader, I was very excited to read it. While I do not get time to read stories everyday, but when I do it is always pleasurable. And while not all the stories are relatable to me, I still love reading it because these are true stories and knowing that someone went through them makes me feel I know their problem and happy they have found peace. That's why the book is a worthwhile gift to consider for a new mum. Some of the stories are really inspirational and makes the new mum feel that she is not alone experiencing such changes in her body and life.